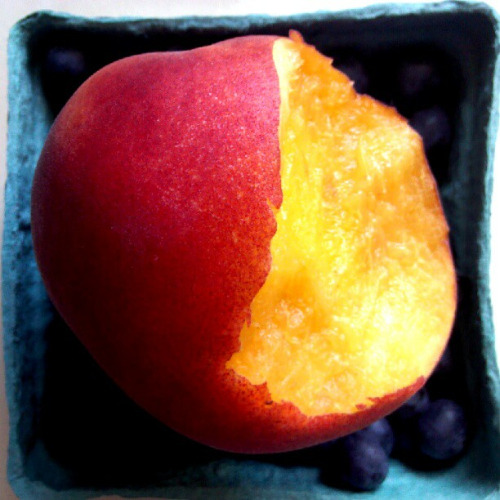 Blueberries and peaches - nothing quite like a good, fresh, tree-ripened peach! Cooperative Press HQ: this was round 1 of mailing out Stitching in the Stacks pre-orders and returning many samples from the upcoming Fresh Designs Crochet series. Jeni's Splendid Ice Creams are splendid indeed - I drove from Cleveland to Troy and then back again, stopping in Columbus for much-needed ice cream breaks in both directions. I dreamed about the roasted strawberry buttermilk ice cream - it may be the best ice cream I've ever had, seriously. "Today two families are becoming one. No need to select a side, just select a seat." The trip to Troy was to help set up and celebrate a friends wedding - it was an amazing weekend! Not to be left out, one of my PDX friends took me to Ruby Jewel for ice cream. 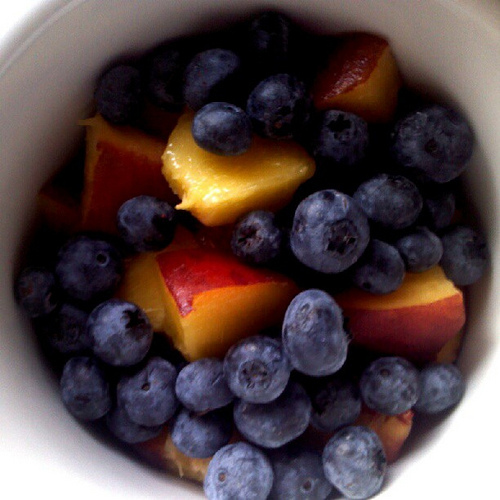 The blueberry-basil is delicious! After a week of travel, I was really craving some live culture sauerkraut. 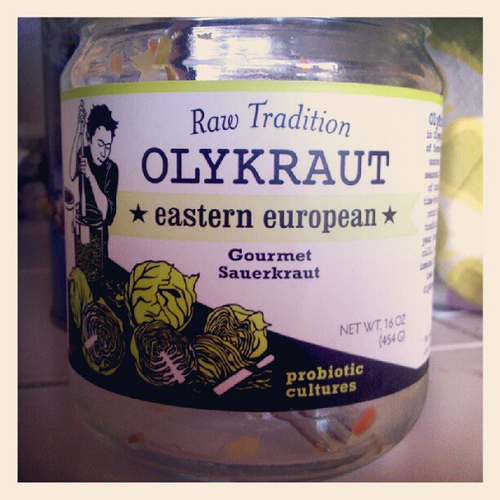 I ate the entire jar of Olykraut within 24 hours. 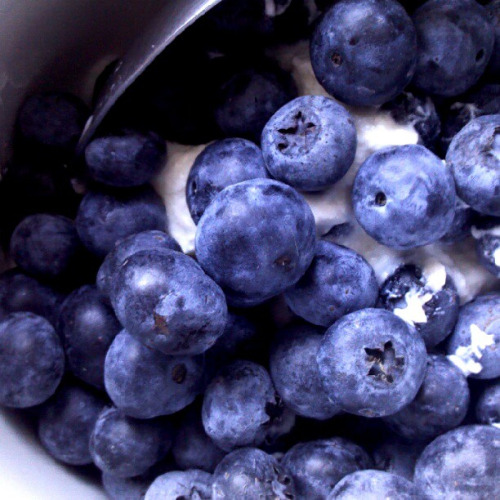 Did I mention how much I love eating fresh blueberries? There's so much more - like learning that Powell's Books will ship your books home for you for a flat fee (I paid $12.99 to Honolulu), if you spend a certain amount or number of books (please check with a Powell's staff member for the details). Back in June, I checked a second bag, filled with books and yarn, for my flight home. This time around, I had the books shipped. Easy peasy - and I didn't have to wrestle an armload of books out of the store! There was the 600 page manuscript for a novel Cooperative Press very much wants to acquire that I stayed up late reading, two nights in a row, despite really needing to get some sleep. There was working alongside Shannon Okey, the incredibly hardworking heart and soul behind Cooperative Press (who also happens to be a blast to just hang out with). There was the hawk that dove towards my windshield and then veered off at the last moment. There was the honor of being part of a team helping to put together a wedding, a deeply heartfelt event with lots of handcrafting and teamwork (what a great way to kick off a marriage! ), and of seeing a good friend the happiest and most radiant I've seen in the 20 years of our friendship. It's been a good month so far - now to try to get some sleep!